Our stabilized decomposed granite has been screened to 3/8 in. minus. It is suitable to use for pathways, outdoor patios, hiking and bike trails, equestrian base, and driveways. It can also be used for base under artificial turf. The color is a golden tan and will vary in color depending on it it is wet or dry. When dry is looks like a golden tan. When wet it looks like a dark tan with a slight red tone. To stabilized the DG we add psyllium powder to the decomposed granite. The psyllium once wet will act as a binder to help minimize erosion. 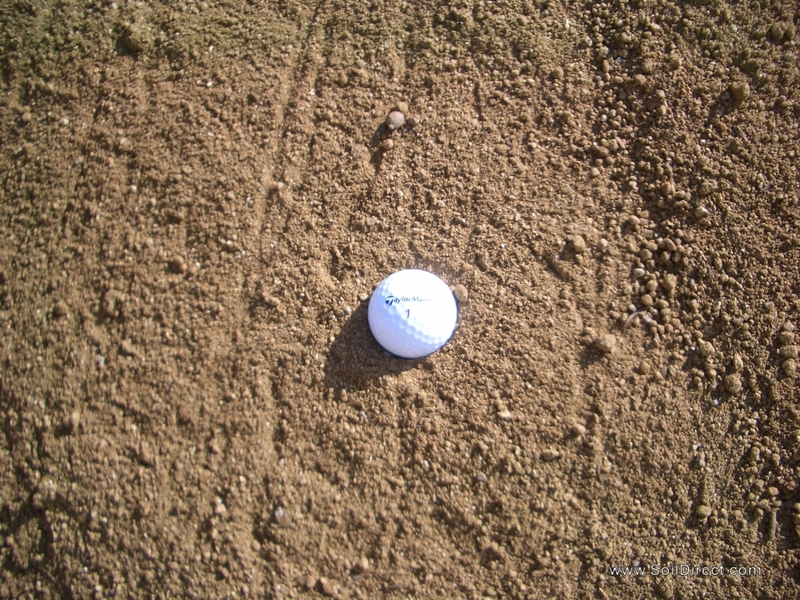 We recommend using stabilized DG in high traffic areas or when erosion is a main concern.